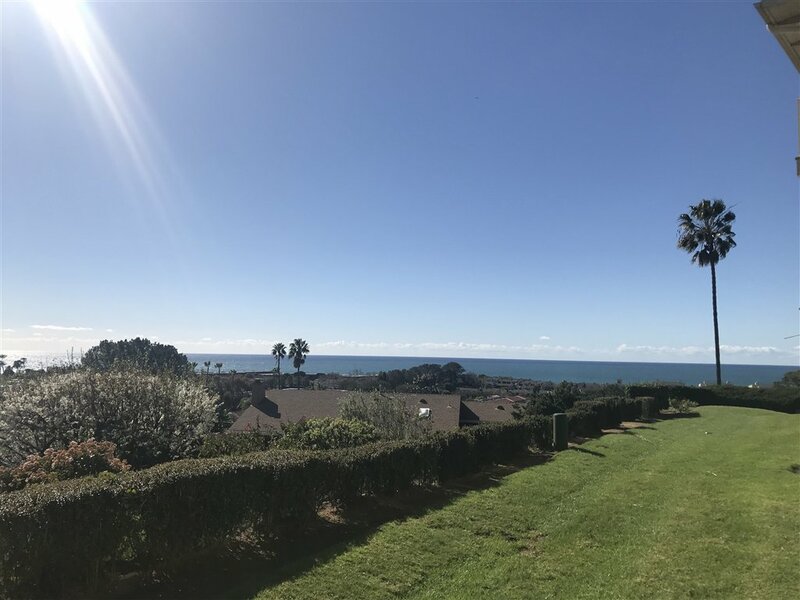 Fantastic VIEW! 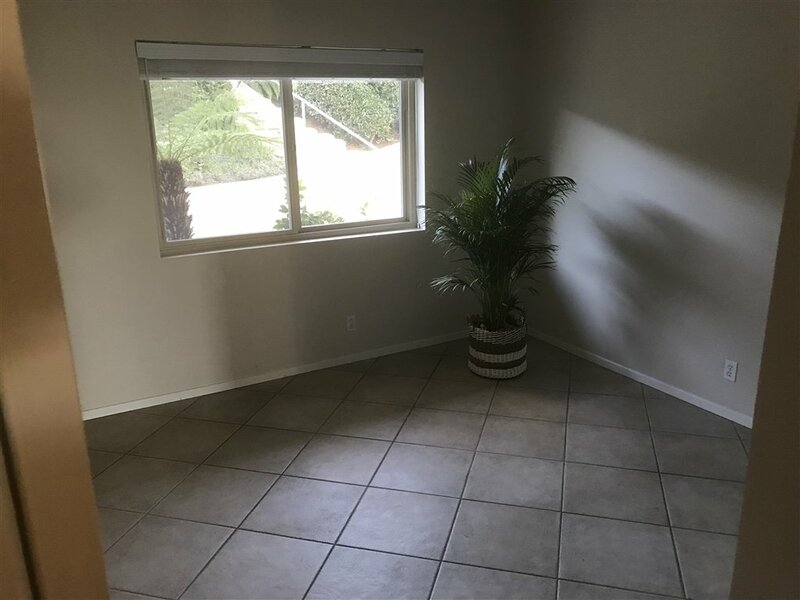 Coveted Prime location! 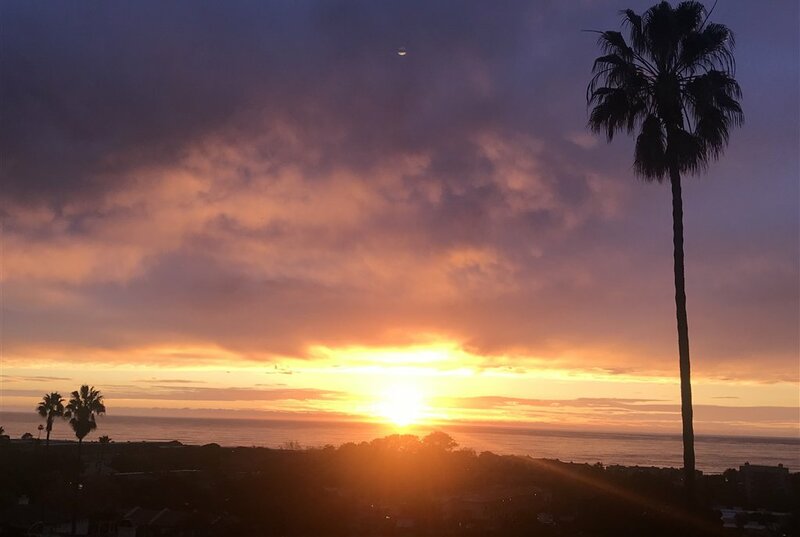 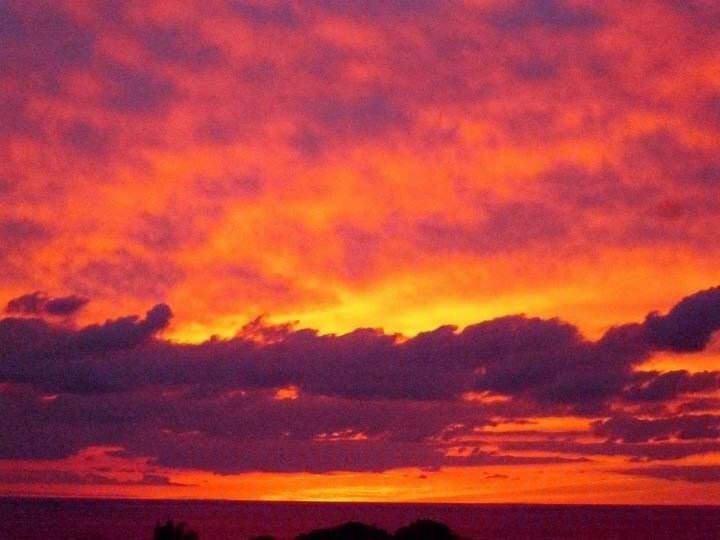 West of the 5 in Solana Beach! 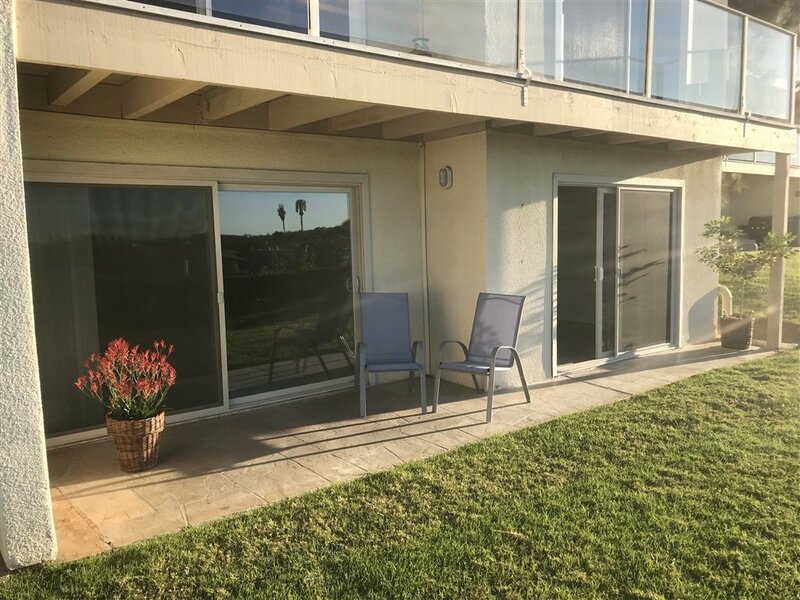 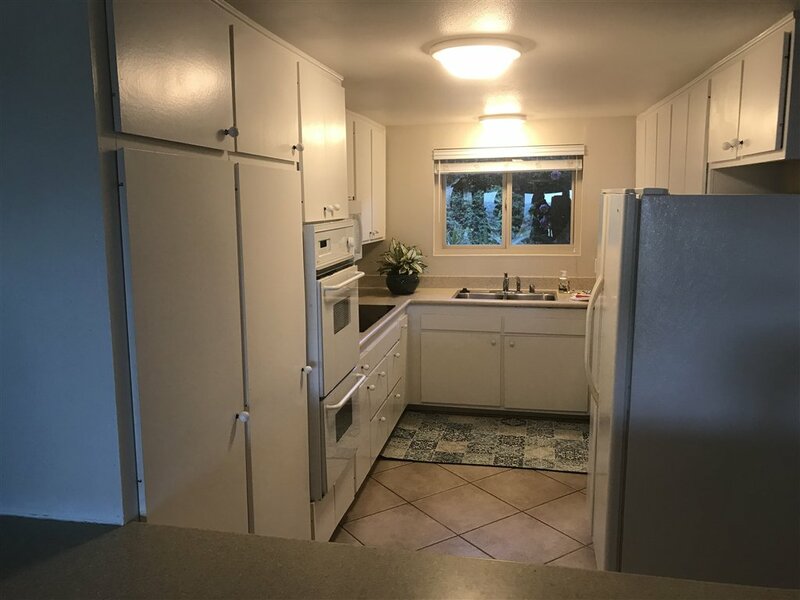 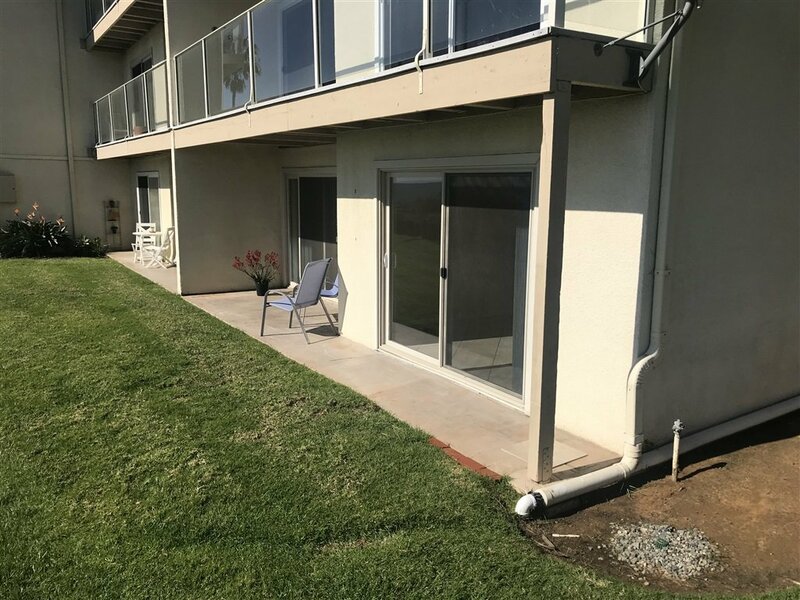 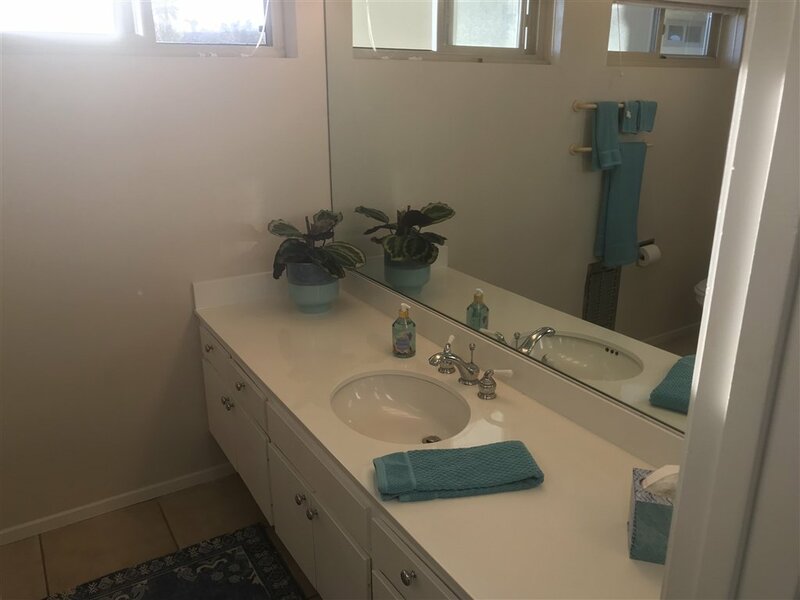 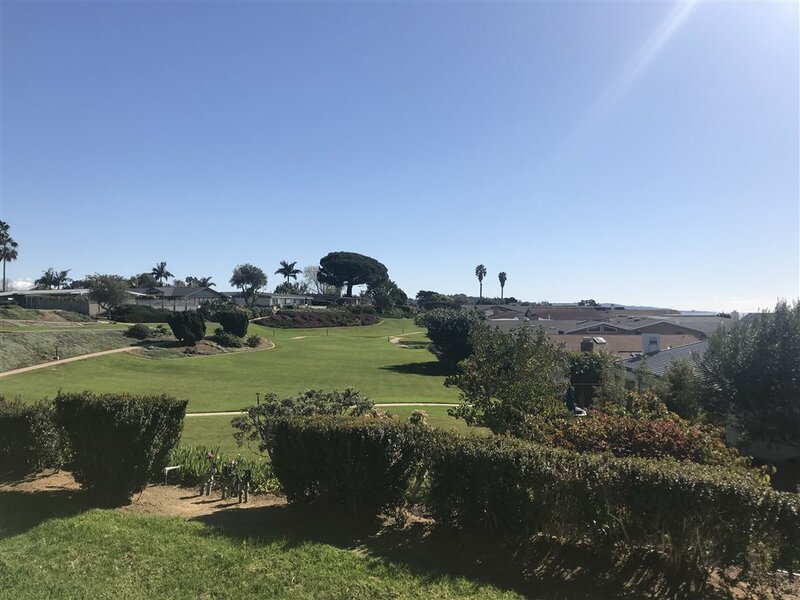 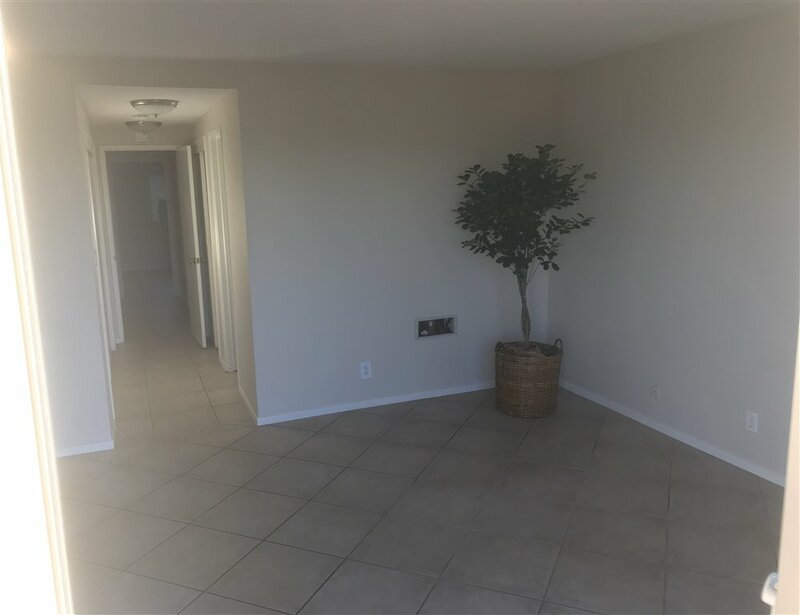 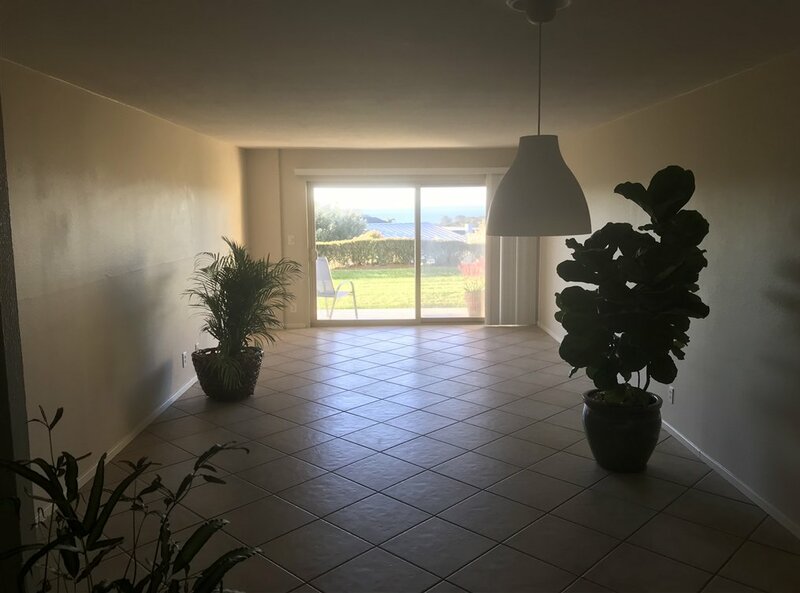 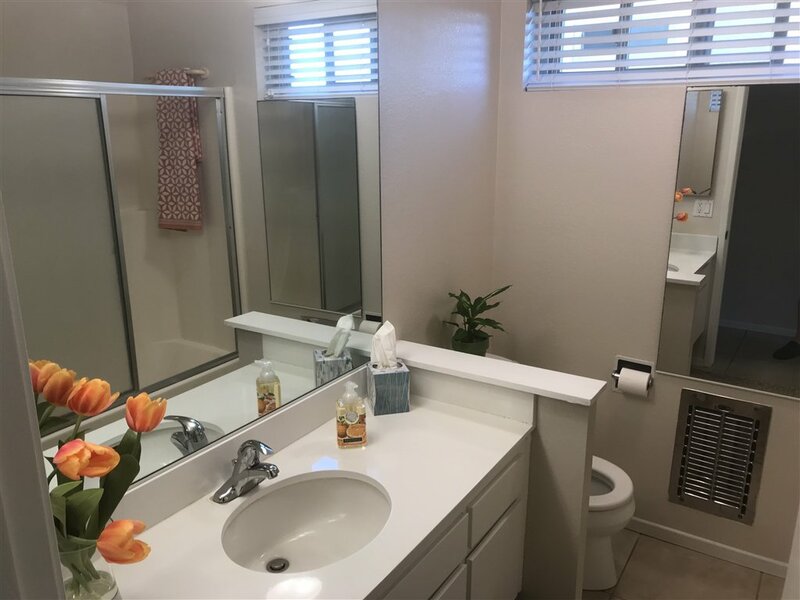 Ground floor with walk out to back yard, 2 bed 2 bath, 1254 sq ft condo with panoramic ocean view, inner green belt, on a circle with ocean views, clubhouse, pool, and minutes to Fairgrounds/race track, beaches, shopping and is in a quiet community. 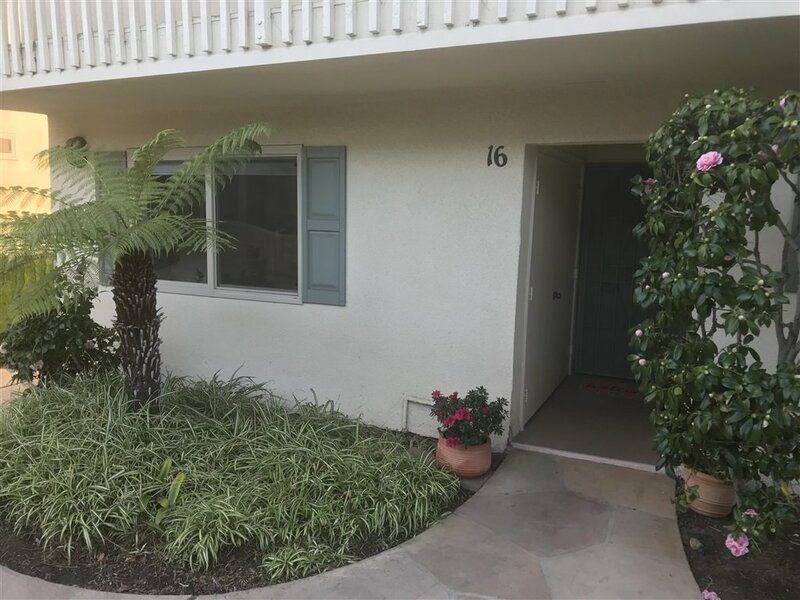 Selling Office: Keller Williams-Carmel Valley.